Your eyes tell a lot about you. That is why everybody wants to look at them. 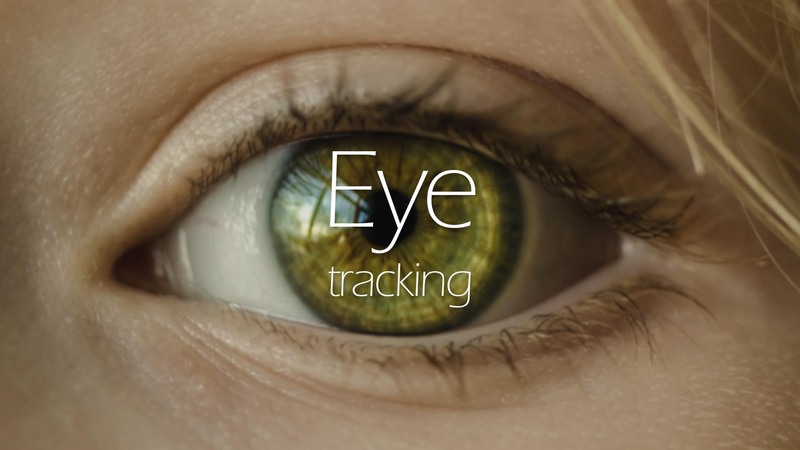 Eye tracking is a discipline in which, through a combination of hardware and software, the computer can be aware of where are you looking at. There are different technologies that can be used, but the main one currently in use is called oculography. In basic terms, the computer process images of your eyes looking for specific features, and then maps those features to a point in another image that represents your field of view, sometimes after a calibration. The point result of said mapping is the point in your field of view that you are looking at. Other possible techniques include measuring the changes of the magnetic field that is induced by the eyes or the usage of contact lenses with different markers. There are different devices on the market that allow us to obtain this information. Those can basically be divided into remote and head-mounted eye trackers. The first resemble a normal desktop computer that automatically analyzes and provides your gaze point on the screen, while the second usually take the shape of wearable glasses that you can use in a real-world setting. Traditionally these set of procedures have been a niche inside human-computer interaction research, with applications for the detection and treatment of learning disabilities, study of the reading process or interface design, especially for disabled users. Nonetheless, nowadays, all the big players are currently investing in this technology, including Apple, Google, and Facebook, through Oculus. This technology will have a massive impact in the fields of augmented and virtual reality (AR/VR), as it is to be expected that eye tracking will enable, amongst other things, foveated displays. Because of how the human eye works, you only see the world in high resolution in the point where you are looking at, while the rest becomes blurry or even directly invisible. These displays would allow, by knowing where are you looking at, to render only parts of the image in ultra-high resolution, and leave the rest in lower resolution or unrendered, saving in processing power and bandwidth, which will enable higher resolution wireless headsets that use less power. This is something that all major manufacturers are looking for. In the online marketing world, there are many interesting applications of this know-how. The works of Jakob Nielsen, one of the main names in usability research and a pioneer of the field, used eye tracking to understand how we look at web pages, and how we can design them to ease the execution of certain tasks, including understanding of the users behavior related to banners and other types of ads. 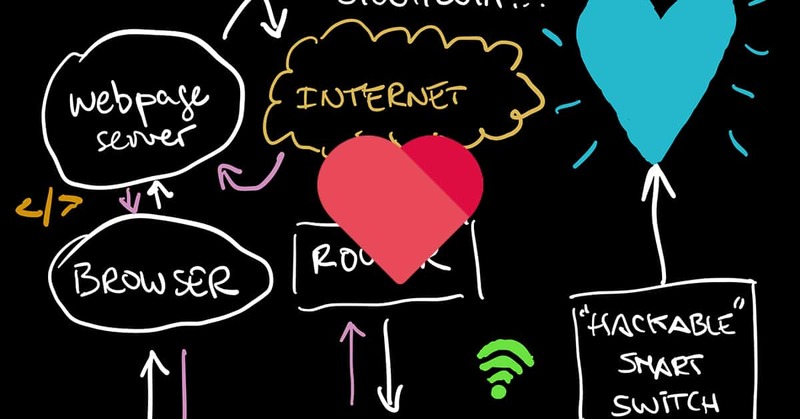 Offline, the study of attention and saliency (why certain elements attract more attention than others) has always been a field that has had eye tracking on its heart. This types of studies have been applied to the real world, for example for product placement on television and in the shelves of the supermarkets. Understanding user behavior is key in order to create effective campaigns that provide results, and this is a very powerful technology that can be applied to reach that goal. 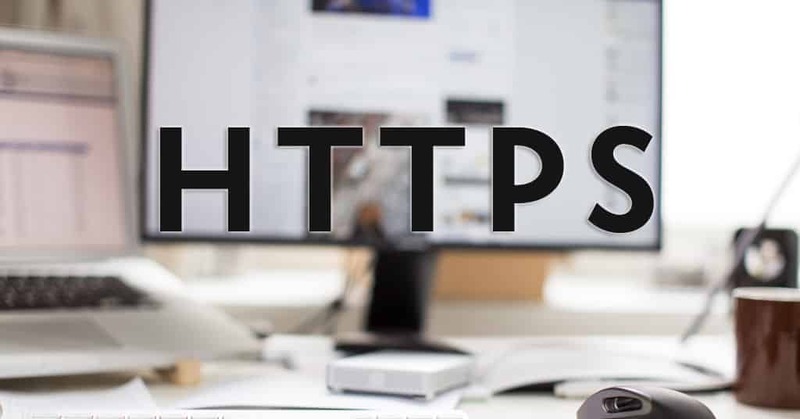 HTTPS yhteys SSL-sertifikaattilla – miksi se on ”pakollinen”?